This entry was posted in Books, Series and tagged Book, Darkly Dreaming Dexter, Dearly Devoted Dexter, Dexter, Jeff Lindsay, reading, Showtime. Bookmark the permalink. 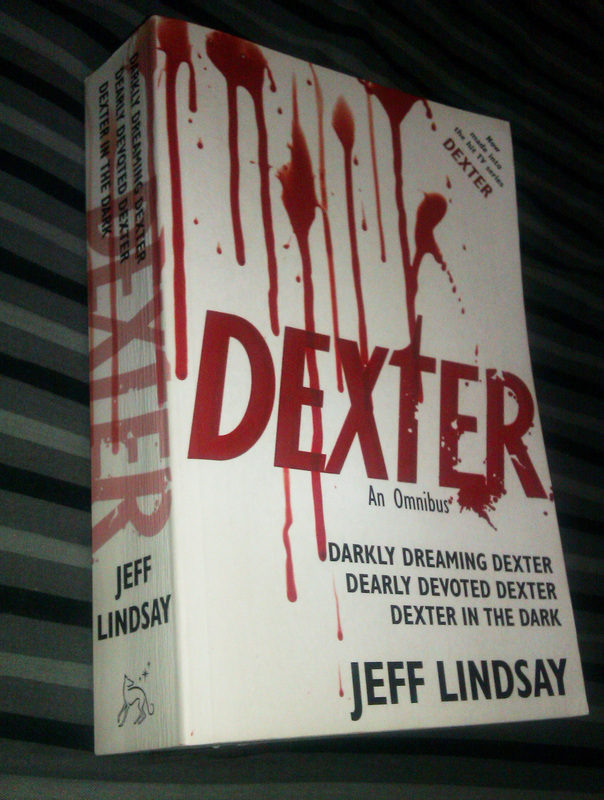 After I had finished Season 1 of Dexter, I started reading the first book, but I didn’t like it either. You and I are the same page here, Zoe. 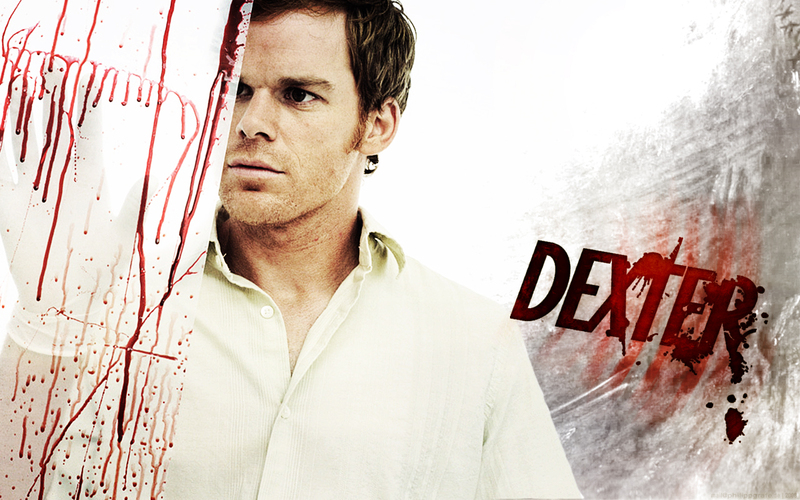 I love Dexter, the series. The book, not so much. Great post. Interesting … I was only vaguely aware of the book(s) on which the TV show was based but have never read them. Don’t think I’ll bother now and stick with the show… Nice write up. Thank you! Truly, the show blew those books clean out of the water. They were so terribly written!